East Hill Foundation is a 501(c)(3) tax-exempt organization. 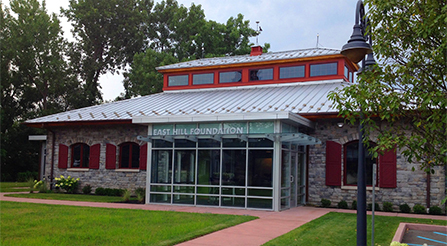 Donations to the East Hill Foundation are tax deductible. We welcome your participation as a donor! 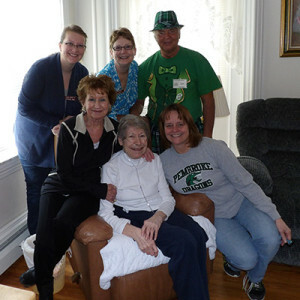 Crossroads House is a comfort care home located in Batavia, NY. 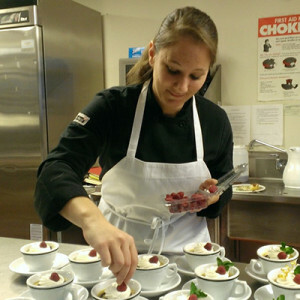 The YWCA of Niagara educates and empowers women with more than 20 programs for women and children.